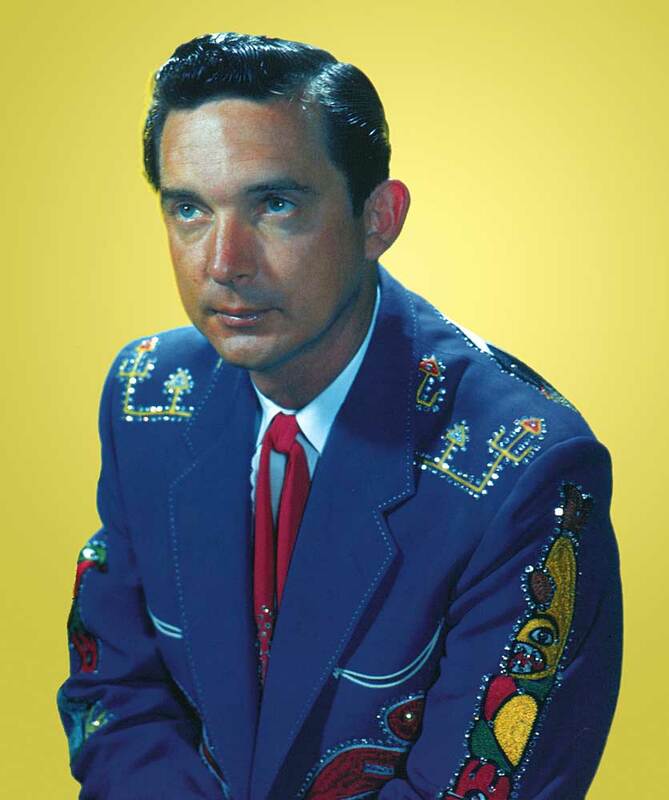 “Well, if I’m going to go out, I’ll go out singing.” Ray Price, 1926-2013. I was waiting to board a plane at Reagan National Airport this morning, operating on about two hours’ sleep, when the Washington Post‘s J. Freedom du Lac, who used to assign me music reviews back when he was the paper’s pop music critic, Tweeted me the WashPo’s obit of country legend Ray Price. Price’s death had been falsely reported by his son over the weekend, but as I read Terence McArdle‘s thoughtful summing up of Price’s extraordinary life, it quickly became clear he really had left us this time.